Iganci, J.R.V. & Morim, M.P. (2012). 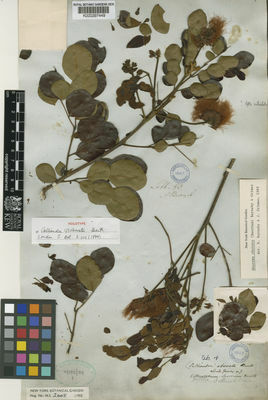 Abarema (Fabaceae, Mimosoideae) in the Atlantic Domain, Brazil Botanical Journal of the Linnean Society 168: 473-486.